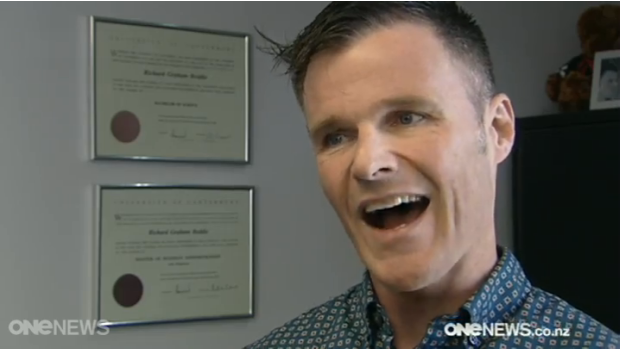 CEO of Exercise New Zealand and Board Member of REPs New Zealand Richard Beddie appears to have lied to the press about CrossFit having killed people, and then lied about having told that lie. Rather than responding to these allegations, Beddie has refused to answer questions over the phone, ignored the emailed questions he requested we send instead, and his organizations have essentially gone silent on the issue. Following the basic formula for poor journalism, the video depicts CrossFit from only one point of view, interviewing CrossFit’s competitors in the traditional fitness world (Beddie and his organization) yet failing to interview anyone actually associated with, or even knowledgeable about the CrossFit program. That’s right, Richard Beddie is claiming that CrossFit trainers are “actually making the problem in the first place.” As if female incontinence during exercise didn’t exist until CrossFit was created. Contrary to what Beddie and his organization imply, this is a common problem in sport and exercise. It is not simply the result of one successful methodology (CrossFit). 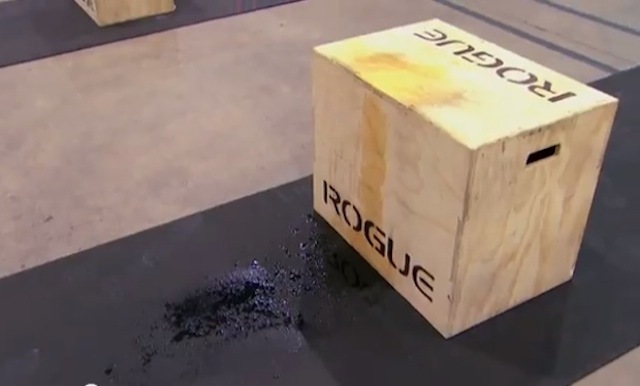 As Australian physiotherapist Anthony Lo explains on his blog, leaking urine during training is generally an indication of a pre-existing problem in the pelvic floor, and should be seen as a reason to modify and continue CrossFit, not avoid it. In other words, Beddie’s insinuation that CrossFit is destroying pelvic floors (and therefore women should be afraid to train with anyone other than REPs-registered trainers) is another baseless and anti-competitive reaction to the success of CrossFit affiliates in New Zealand. How can I put this simply for you. CrossFit Media ….. Who are all marketers. The most dim witted and short sighted group of individuals you can possibly come across. Have been sending out these images and messages to ramp up attention. .
Of course being marketers their limited imagination can not perceive the idea of “bad will”. CrossFit Media have handed people like Richard this material on a golden platter. You want to do something useful and functional with all that CrossFit strength and conditioning. Go find one of them and beat them till they bleed out the apology they owe all real CrossFit devotees. And here is some safety for you. Fitness NZ and REPs was supporting / endorsing Power Plate NZ letting a Woman almost exercise to death. They were contacted directly about this very serious case. NOTHING was done to stop her from attending. Power Plate was/is a “corporate partner” or “sponsor” for the NSCA. Crossfit has helped with my bladder control because my core muscles are getting stronger.